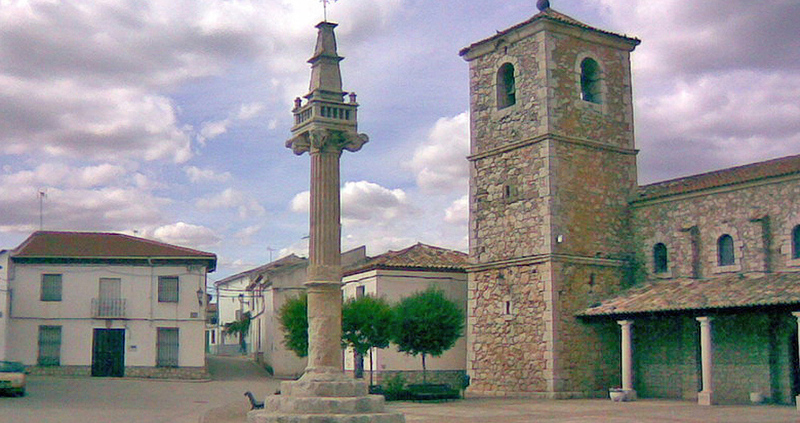 Fuentenovilla is, for its proximity to Madrid (60 km) and Guadalajara (42 km), the ideal town for a getaway. 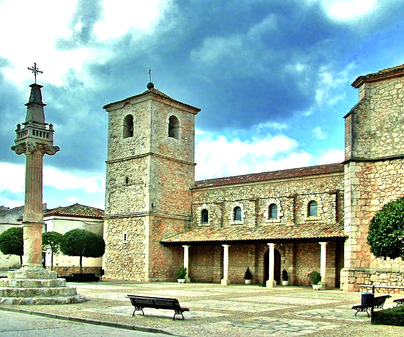 Historically, it was a very traveled place, finding itself along the Royal Road that joined Cuenca and Madrid. Without a doubt, all the travelers that have passed through here will have noticed its Main Square, welcoming and beautiful at the same time. 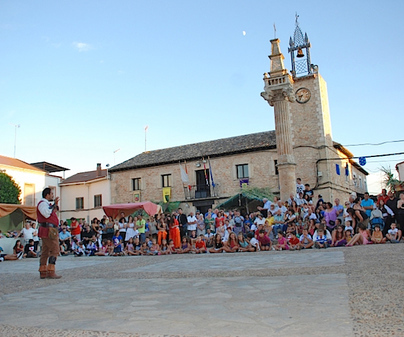 Within the urban ensemble we should highlight the Plaza del Ángel and the Plaza Mayor (Main Square), where the passersby can admire the pillory, an Asset of Cultural Interest for being one of the best preserved and of the best quality in the province. 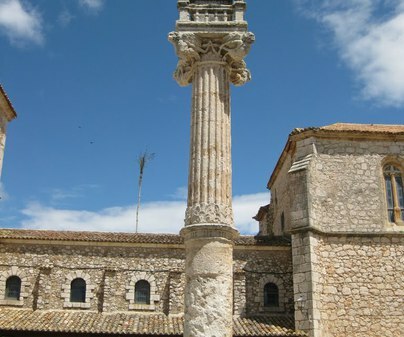 It is a column with a fluted shaft and has a capital with a body decorated with busts of four mythological figures, toped with an iron cross. Also here we will find the City Hall, built between 1499 and 1534 with a lovely tower with iron carillon, and the church that preserves its apse from the 16th century. Apart from the named constructions we can find two fountains: Fuentes de los Pilares, with a feminine figure forming the pipe, protected by two lions; and the Fuente de los Borricos, with a rectangular basin.